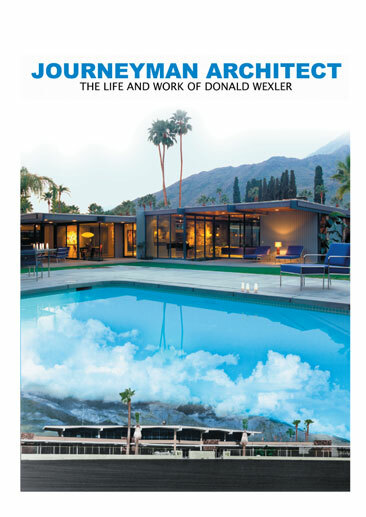 Design Onscreen’s second film on the life of architect Albert Frey to premiere at Palm Springs Modernism Week 2020. Design Onscreen’s new film, Albert Frey:- The Architectural Envoy (Part 1) will premiere at the Camelot Theater during Palm Springs Modernism Week on February 18, 2018. More information will be made available soon. Albert Frey, the unpretentious Swiss-born mid-20th century architect, aided in the introduction of Corbusian-influenced modernism to the United States and through an innate curiosity of the American landscape, developed an extraordinary design style, blending industrial techniques and a love of nature. Part 1 (of a 2 part series) explores Albert’s early life and work in Europe to his New York architectural accomplishments in the 1930s. Design Onscreen’s latest film, Modern Tide: Midcentury Architecture on Long Island is now available in a special 2-DVD set. Order your copy today!